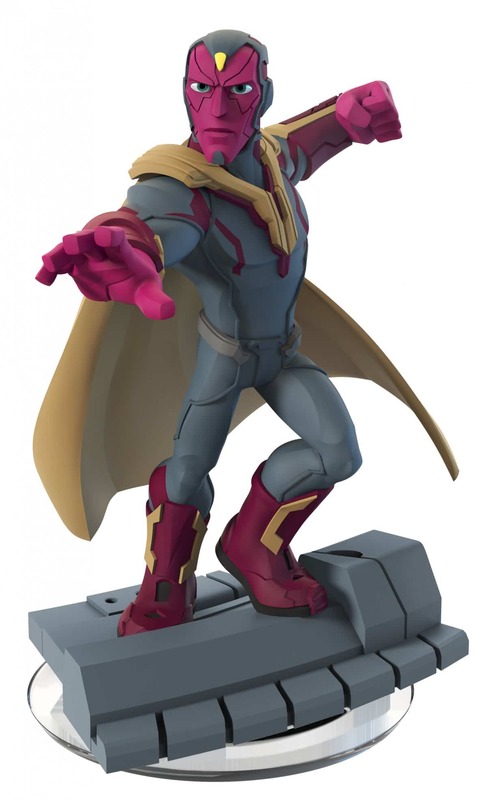 With the Marvel Battlegrounds Play Set Pack launching in the coming weeks, Disney Interactive took the opportunity in their Disney Infinity Next presentation to share that three iconic characters will soon join in on the brawl. 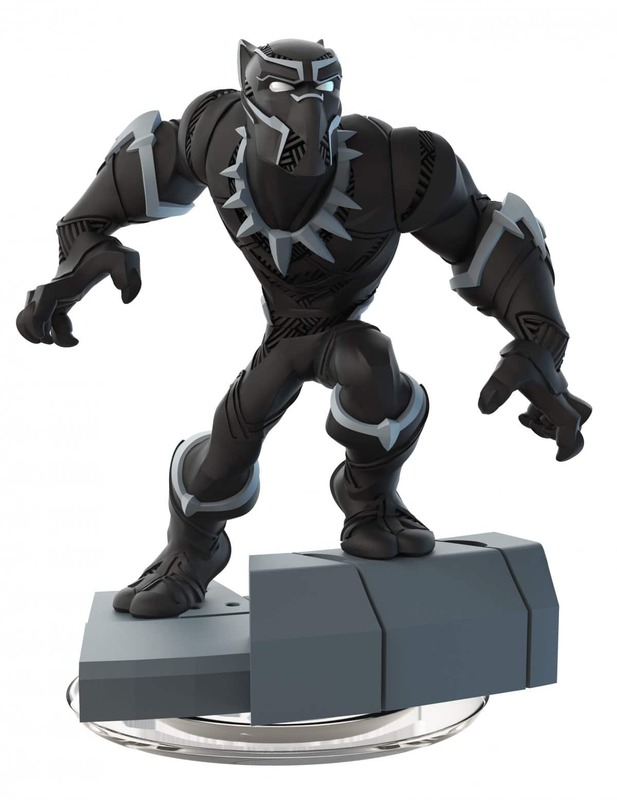 That sees Wakanda leader Black Panther, Ant-Man and brave and noble synthetic warrior Vision recruited, accompanying Captain America – The First Avenger, Hulkbuster and Ultron as the new Marvel universe characters added in Disney Infinity 3.0 Edition, with more promised to be on the way. These new characters include those with costumes inspired by Captain America: Civil War, the new movie set to release in cinemas on Friday 29th April. 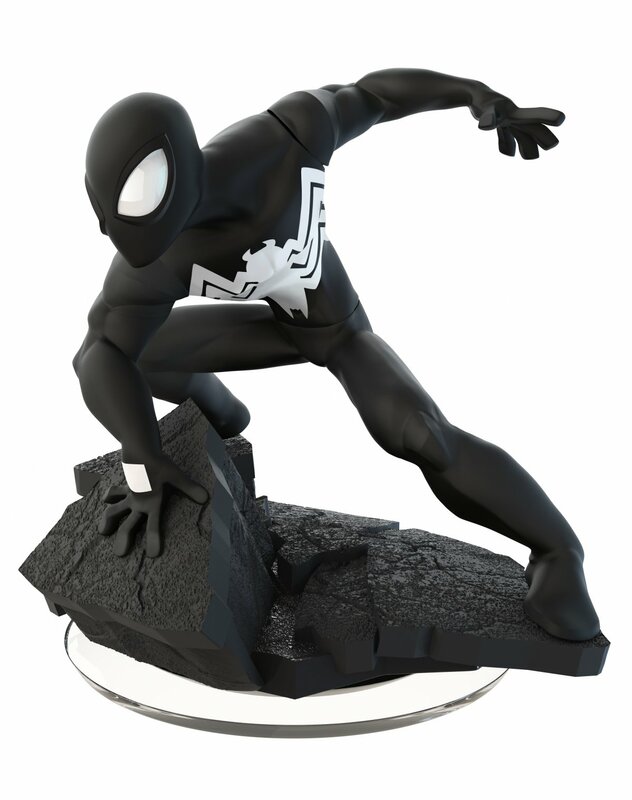 The Black Suit Spider-Man figure will also become available to buy individually, having previously been exclusive to Disney Infinity 2.0 Edition on PlayStation Vita. 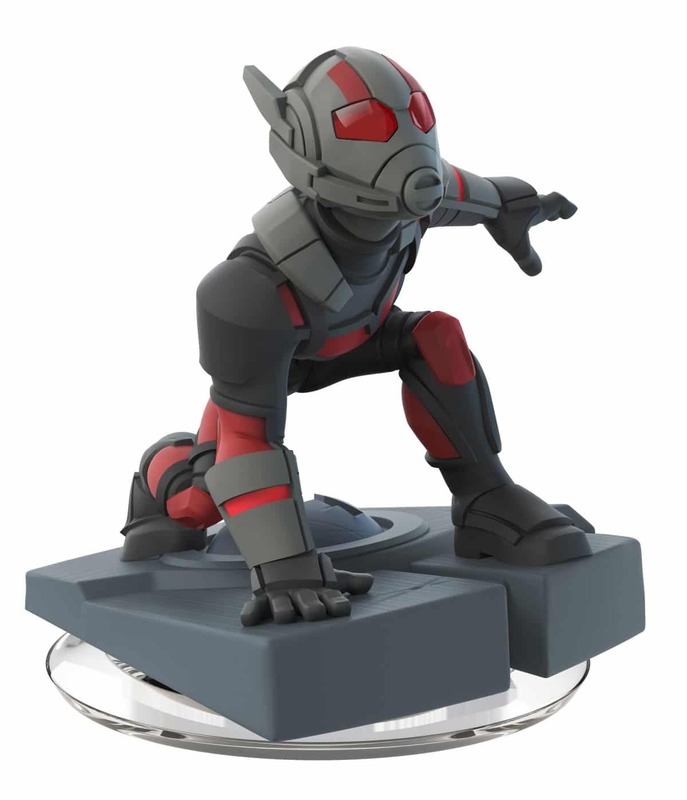 The Marvel Battlegrounds Play Set Pack will launch in North America on March 15th, and across Europe on March 25th.